From Florida to the Caribbean, there are many beautiful golden and white sand beaches, but only Bermuda’s beaches are famous for their pinkish hue. With its idyllic sub-tropical climate, ranging from 60 to 85 degrees year round, and its close proximity (less than a 2 hour flight) from the Eastern seaboard, Bermuda has become a landmark destination for luxury travel enthusiasts. 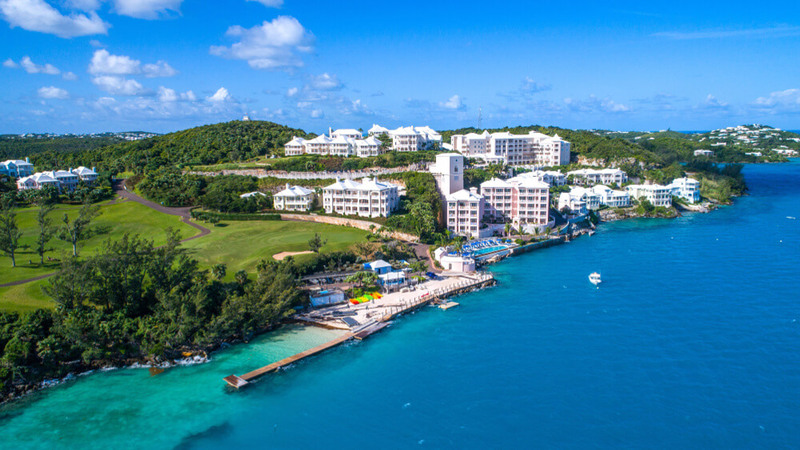 And there’s no place on the island that blends luxury and the Bermudian lifestyle like Tucker’s Point, Bermuda’s only private luxury resort destination. Consisting of 240 stunning coastal acres of prized waterfront, Tucker’s Point offers incredible coral reefs for snorkeling, an 18-hole championship golf course and clubhouse, a legendary beach club with one of the largest private beaches on the island, a top-notch tennis club, well-crafted restaurants, four lounge/bar venues, four swimming pools and limitless spaces to gather. Recently acquired and beautifully renovated, there are 46 Private Residence Club intervals in three oceanfront towers, available at unbelievably low prices. 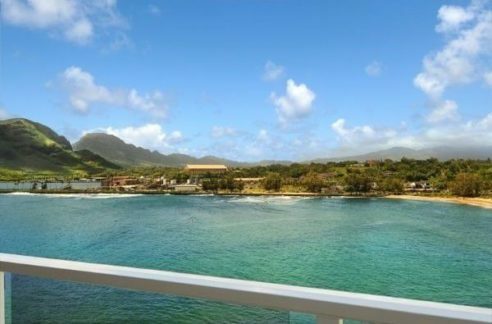 You can purchase either an oceanfront facing 1,850 sq. ft., 2 Bedroom/2 bath, or a 2,180 sq. ft. 3 Bedroom/3 bath unit, each with large private verandas, in this 5-star quality property. You’ll receive a 5-week per year deeded ownership opportunity with the benefit of additional flex weeks upon availability. Prices for the 2 and 3 bedroom units are $199,000 and $299,000, respectively. In addition to the personalized reception and concierge in your private residence, their staff can handle pre-arrival grocery stocking, dining reservations, golf and tennis priority reservations, tour and adventure itinerary planning, and private party request including in-house chefs and staff. • Private residence owners are automatically enrolled into the highest level of membership in the private Tucker’s Point Golf, Beach & Tennis Club. The new Owner’s Club includes access to a private owners-only beach and priority tee times. • Exchange privileges to an elite group of Residence Clubs in the U.S., Mexico, the Caribbean, and Europe. Again, the prices for the 2 and 3 bedroom units are $199,000 and $299,000, respectively, and there are only 46 intervals available. Joel Greene at Condo Hotel Center.